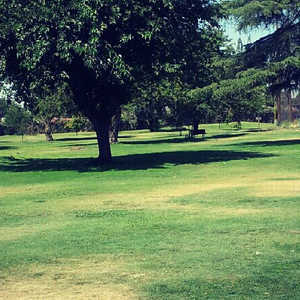 The 9-hole Lindsay Golf Course in Lindsay, CA is a public golf course that opened in 1963. 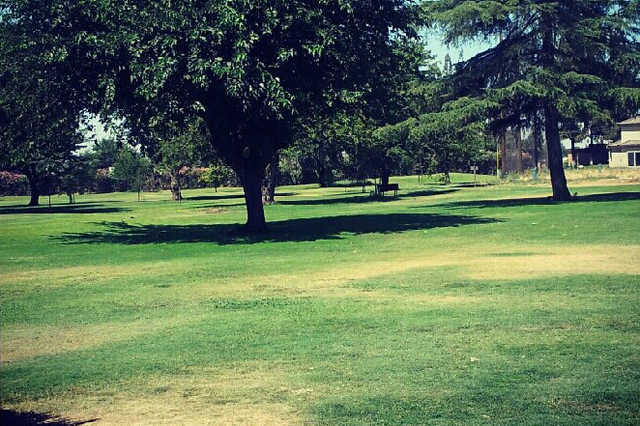 Designed by Bob E. Baldock, Lindsay Golf Course measures 1090 yards from the longest tees. The greens are bent grass and the fairways are bermuda grass.